This January, bespoke luxury furniture makers McCarron & Co decided to pay a visit to the much lauded Maison et Objet exhibition located in the Parc des Expositions in Paris. There always seems to be a reason not to go to any big European trade fairs, normally it comes down to how relentlessly busy things are in the Chelsea showroom! However, after our trip, we realised what we had been missing out on and I’m thoroughly glad that we took the decision to hop on the Eurostar and leave London behind for a few days. Also, as we have been working on a number of projects in Paris it seemed the ideal time to combine seeing wonderful clients as well as visiting the exhibition. A short 35 minute ride on the French RER overground train from Paris Gar du Nord and we were in the Parc. Although I had been given anecdotal evidence on the size of the expo, I wasn’t prepared for the sheer scale of it. 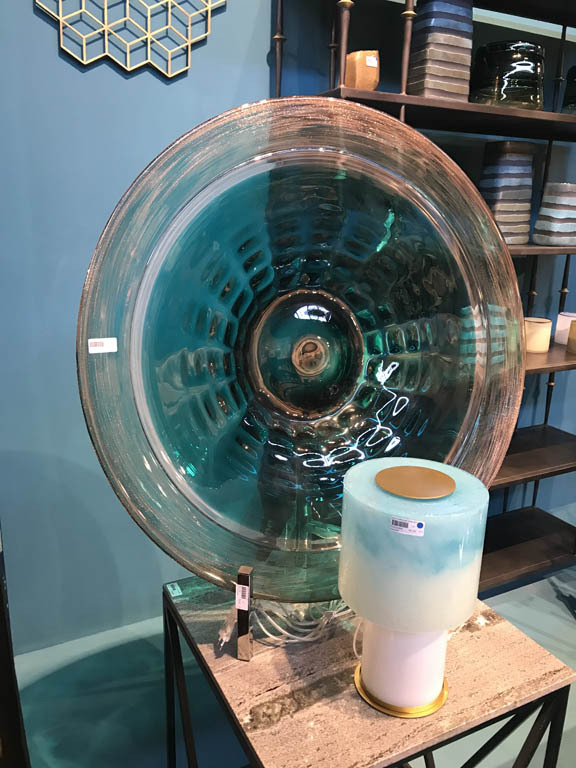 Having been to numerous shows at the Excel centre in London, I can honestly say that Maison et Objet completely dwarfs anything else that I had ever seen. One thing became apparent straight away, in that it would have been ill advised to have arrived without a foot plan of action for the day. Luckily I had a companion and esteemed guide for the day, Stephen Ryan, the award-winning and internationally acclaimed interior designer based in Notting Hill. Stephen advised that we needed to work out exactly what we wanted to see and get out of the day by putting a plan together before setting off, and I’m so glad that we did! I had an open mind, but was keen to immerse myself in as much Maison et Objet had to offer. Technically this is a trade show, but I got the feeling that the general public, especially those embarking on their own projects would have undoubtedly benefited from what was on offer. Luckily, Stephen’s list of who to see fitted perfectly with what I wanted too, actually he could have taken me anywhere as I was happy to be just guided by an expert! 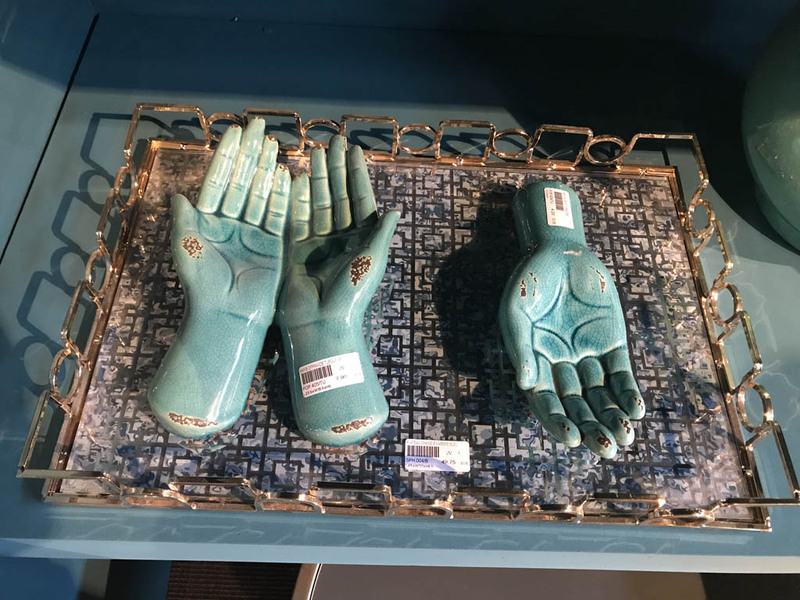 It would be impossible to identify a favourite stand, but I was hugely impressed with a company call Asiatides who are a B2B company selling decorative items and furniture. It was impossible not to find inspiration from what was on offer. With Asian inspired ceramics, furnishings and glassware, there was so much choice that I found it a sensory overload. 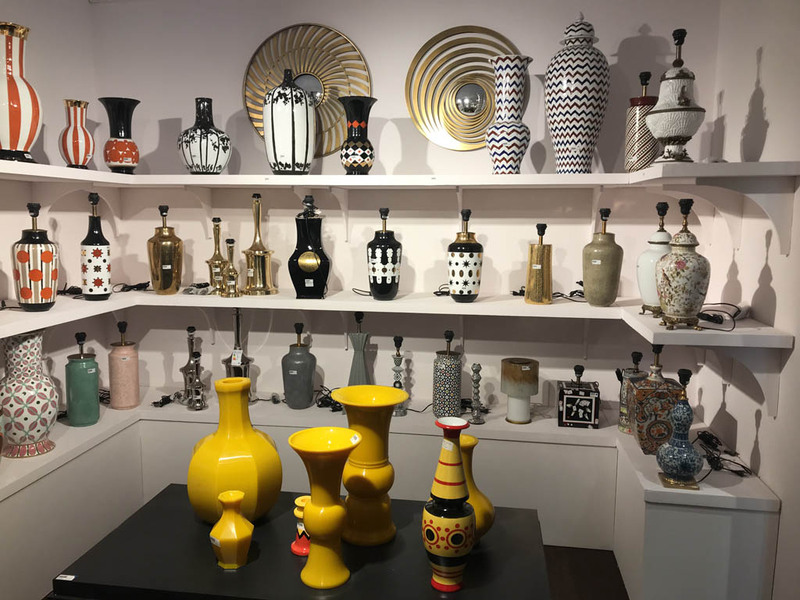 It was clear that hundreds of interior designers were present, purchasing items in large quantities, no doubt with on-going commissions and projects in mind, and it was inspiring imagining how a certain piece of glassware could work on one project or another. I have always believed that especially in a kitchen project, dressings which are the final elements to be arranged, carry a huge significance to the feel and success of a given room. With some leg work, it was clear one would be able to find exactly what they had envisaged for a scheme. We probably spent an hour on this stand- a stand that was just a mere pin prick in the scale of the overall show. It was worth it though, but there were even more gems to come, but first lunch, a glass of wine and the chance to digest the wonders of the Asiatides stand!